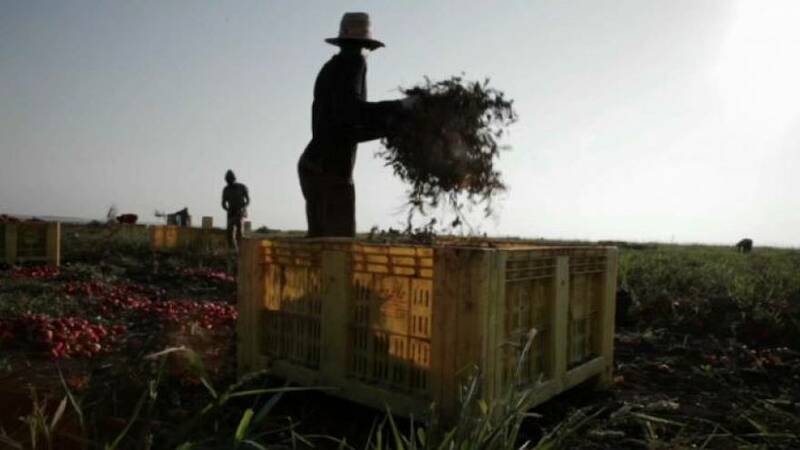 The European Parliament has been called upon to introduce legislation to fight labour exploitation in the agricultural sector. A recent study showed that it’s a Europe-wide problem, with southern and eastern countries with the worst records. It’s thought that 60% of labour in Portugal and 40% in Romania are working in illegal conditions. “It is an issue of increasing the awareness of these phenomena: work exploitation, undeclared jobs and irregular employment, which can all be masked by good results and strong economic returns by those who choose the ethicality of the supply chains”. Low wages and poor working and living conditions stem from an industry which has been squeezed by modern supply chains, desperately looking to cut costs. Combine that with the low skill requirement and huge difficulties when it comes to enforcement on sprawling farms, many see it as a recipe for the unscrupulous to profit.